That grant making can be inclusive and transformative for communities and young people. Each year, YPI Canada grants hundreds of thousands of dollars to community-based social service charities, 100% decided by thousands of high school students in our school-based youth philanthropy project. YPI is offered to secondary schools, with one major enrolment requirement: it must be provided inclusively to all students across a grade level, as a marked project within any mandatory course. In teams, students learn about social issues impacting their community, choose a charity that addresses one issue to research and visit, and then share what they learned with their peers through a classroom presentation. The top presentations from the year advance to the school’s YPI Final, where a youth-led panel of judges selects one team to win a $5,000 grant for the charity they represented. 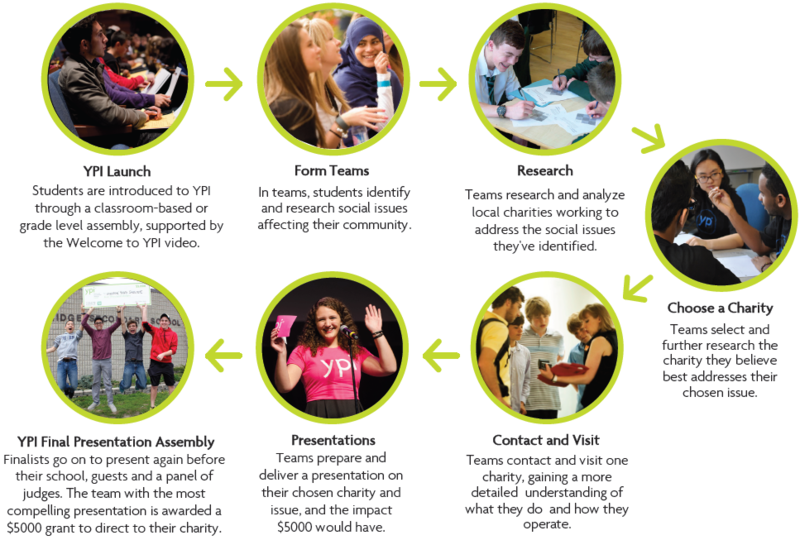 Students are given authentic responsibility and decision-making power throughout the entire YPI process. Real people. Real world. Real funding. In 2002, YPI was created by founder Julie Toskan and formally established by the Toskan Casale Foundation, the original Canadian creators of MAC Cosmetics. Our values are rooted in the experience of the MAC AIDS Fund, when values-driven decisions were made to engage and empower the public to stand up for some of the most vulnerable members of our communities. YPI’s model began as an idea: to strengthen support for local social issues by empowering young people to determine where grant dollars would be best put to use in their own communities. Today, this model – community development achieved through youth engagement – now enjoys strong alignment with significant evidence-based research across academic journals, governmental priorities, and established and emerging theoretical frameworks for positive youth development. 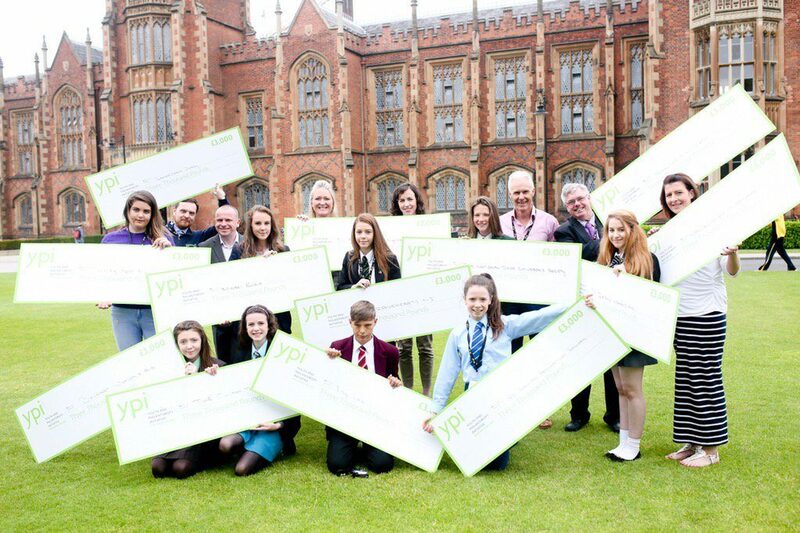 Over the past sixteen years, YPI has grown into an international multi-award-winning social service program that has directed over $17 million in grants to charities across Canada, the United Kingdom and New York City, 100% through the choices of over 500,000 informed and empowered secondary students. 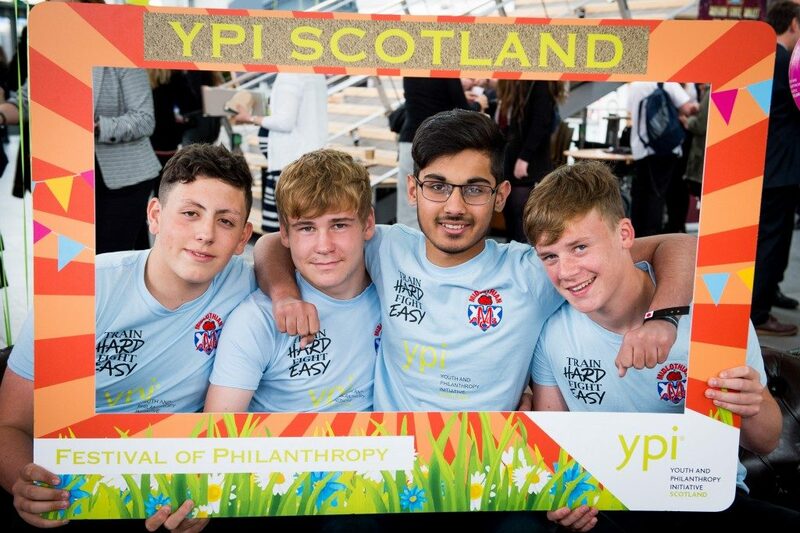 Since YPI’s initial launch, the innovative program model has drawn attention from philanthropists and changemakers who sought to bring the impact to their own countries. The Toskan Casale Foundation has licenced the YPI program in two countries in the United Kingdom, where it has been adapted and is being run independently. To learn more about YPI in other countries, connect with our counterparts below, or contact us to find out how you can bring YPI to your country.